Never underestimate the power of a picture book. I believe that every child’s Bill of Rights should be indelibly inked with the right to have picture books read to him/her. I also think it is important for children to have quality books to call their own. Many of us take for granted the sacred ritual of cracking open a picture book, and cuddling together while the words and pictures collectively take us away. You can probably recall having been read to by your parents or caregivers. You likely hold a special picture book, from your childhood, close to your heart. And, until now, you’ve probably not given much thought to how profound that experience can be. When I learned nearly 2/3 of children from low income households do not own books, I was moved to take action. 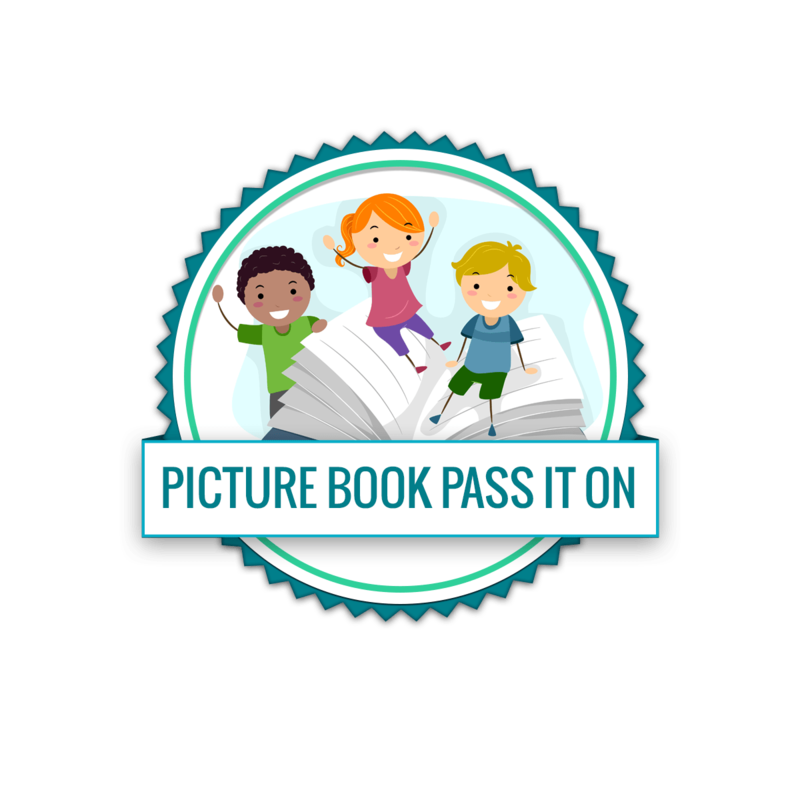 I created the initiative, Picture Book Pass it On to get quality books to kids in need. I’m a children’s author and mom, and I believe we should never underestimate the power of a picture book. I believe one book can make a difference in the life of a child. November is Picture Book Month. I welcome you to celebrate the power of picture books and accept the PBPiO call to action. Pledge to donate new or gently used picture books to a children’s charity in your area. Please share your giving stories on this page . We love to see how books are reaching kids all over the globe. 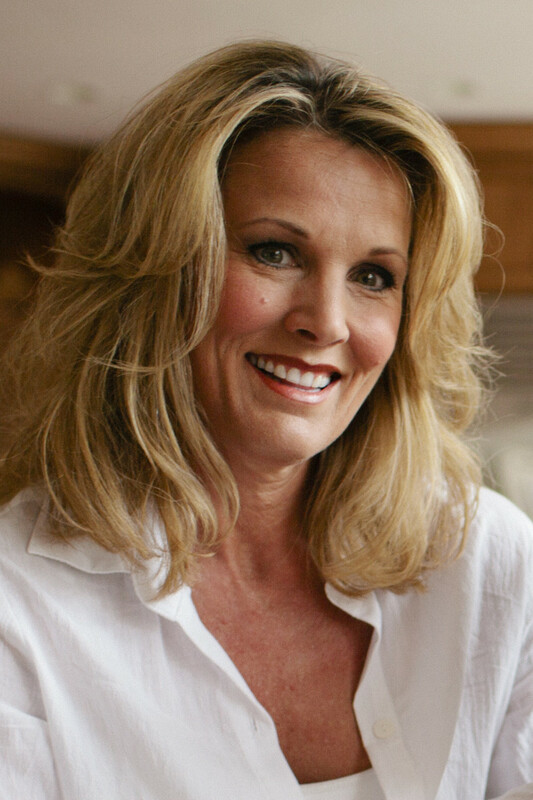 Michelle began her career as an elementary teacher in the West Des Moines School District. At Iowa Public Television, she wrote and produced educational content. Michelle loves picture books so much, she writes her own. Her work with children, and passion for picture books, inspired her to found the literacy initiative Picture Book Pass it On (PBPiO), to get free books to kids in need. Thank you for sharing Picture Book Pass it On.